For a home away from home experience, why not stay local! Especially in Buffalo because the options are pretty impressive and getting better every day. Our local hotels, inns, and bed and breakfasts all have their own story. They share a love for embracing the charm of the past and valuing modern necessities. Here’s a long list of places worth checking out. 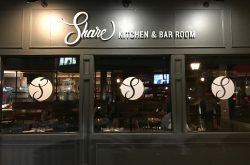 If you or your out-of-town family and friends are visiting or if you live nearby and want to treat yourself just because, Step Out Buffalo has made the search easier with our super handy guide depending on what and where you’re looking for! Do you think we’re missing a really awesome independent hotel on this list? Don’t cry! Email or DM us at info@stepoutbuffalo.com or @stepoutbuffalo on Instagram. Pre-restoration and post-restoration venues are incredible finds, but imagine somewhere in the middle. At InnBuffalo, that’s exactly what you’ll find; it’s a preservation in progress. While restoration plans are in the works, right now guests will see elements that have been untouched for 115 years. 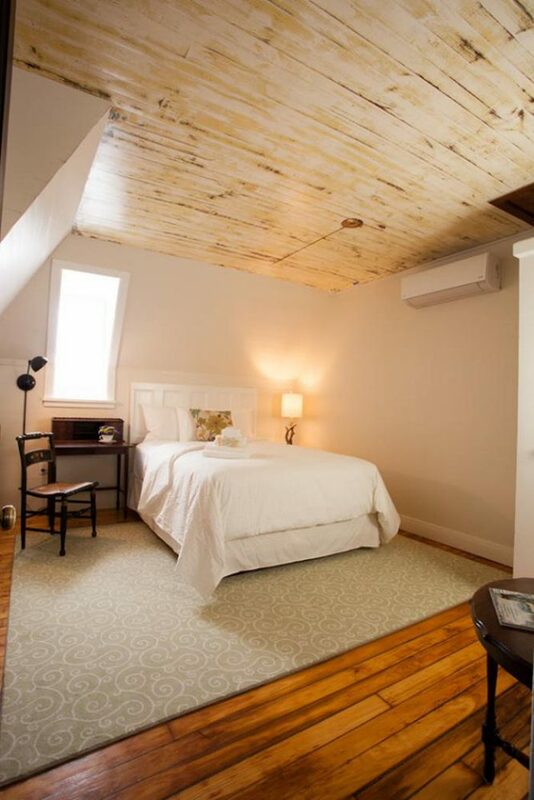 There are 9 suites available, and being right in the Elmwood Village makes this location a true walker’s paradise. Rumor has it the Goo Goo Dolls stay here often. Just sayin’. The Lenox Hotel is rich in history and the longest continuously run hotel in the city of Buffalo. Visitors of the Pan-American Exposition once stayed here, and today the hotel is a mainstay in the Historic Allentown District. 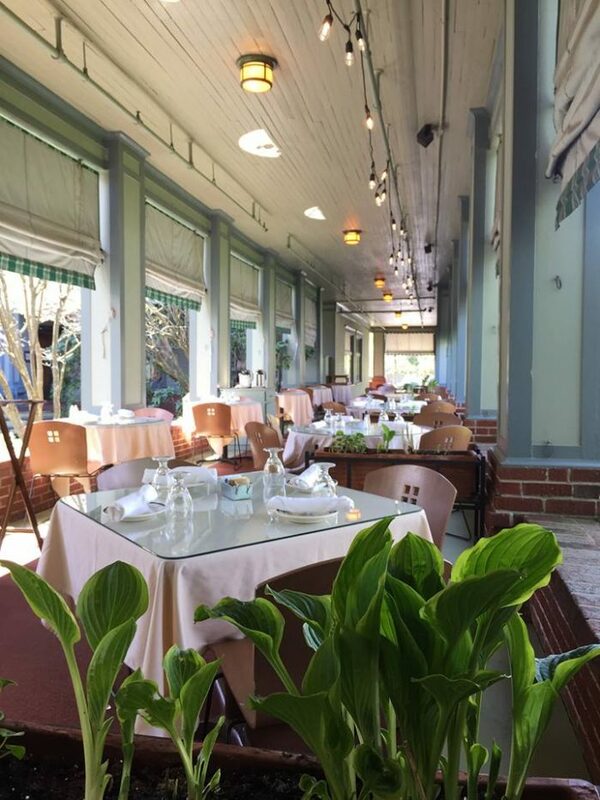 Despite being established in 1896, the Lenox has still maintained its historic charm and now is home to a restaurant and bar with wing night specials every Monday. Everyone deserves VIP treatment, and at Buffalo’s first and only award-winning AAA Four Diamond Hotel, that’s exactly what you get. Located in the Historic Allentown District, it’s easy to get lost in the architectural beauty of The Mansion, but there’s so much more. Immerse yourself in a life of luxury with 24-hour butler service, complimentary Land Rover chauffeur service, complimentary evening cocktails, and European-style continental breakfast. The architectural legacy of the Richardson Olmsted Campus lives on at Hotel Henry. 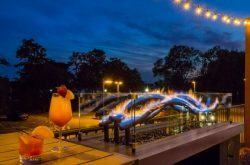 The urban resort hotel and conference center features 88 guest rooms, and more than 20,000 square feet of meeting and event space. 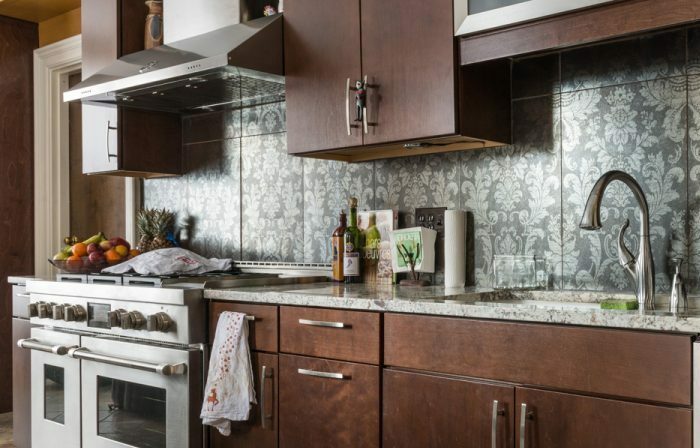 Modern elements blend with the architectural details to create an urban aesthetic that’s impressive and rare. 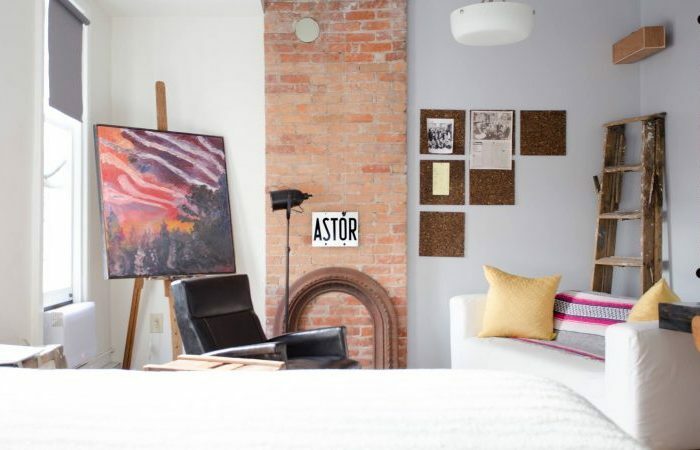 Details like attic-style vaulted ceilings, exposed brick, and curated local art, make this hotel a must stay location. Plus, they have a full-service restaurant on the first floor called 100 Acres. 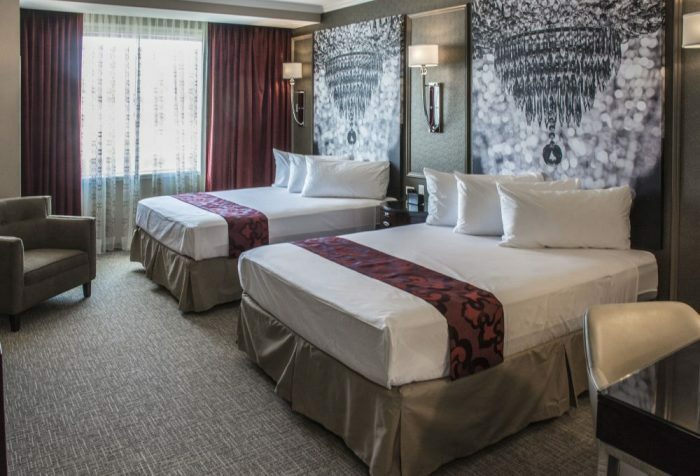 Downtown Buffalo welcomes a 5-star boutique hotel to the neighborhood this year. 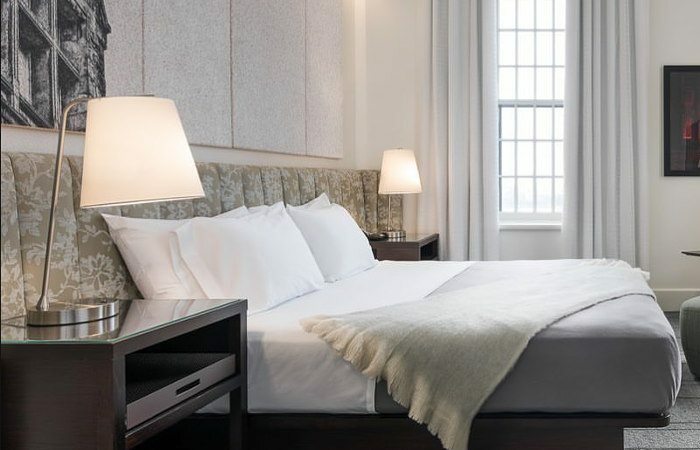 Built inside a renovated historic landmark, Curtiss Hotel features 68 ultra-luxurious rooms and a casual upscale restaurant complete with WNY’s only revolving bar and year-round patio seating. 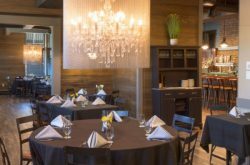 When you dine or stay here, expect spectacular panoramic views of downtown Buffalo, Lake Erie, and the Canadian shoreline. The first professional woman architect in the U.S., Louise Blanchard Bethune, designed this beautiful French Renaissance-style building. The Hotel @ Lafayette has 57 unique Pan-American themed hotel rooms including suites, mini-suites, and bridal suites. 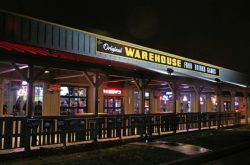 Plus, a popular brewery restaurant, local coffee shop, and stunning banquet rooms inside. 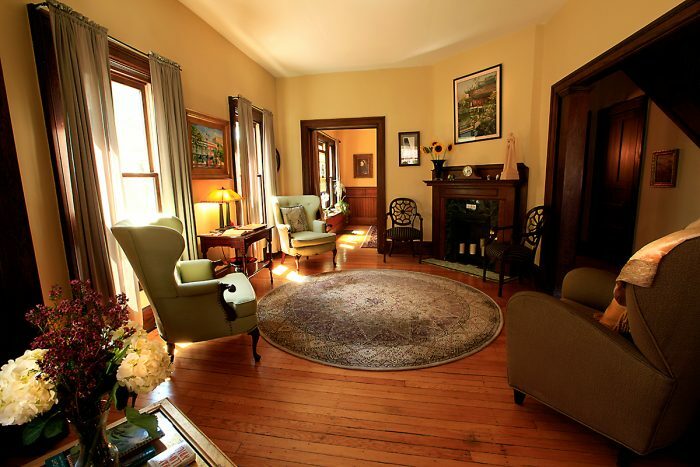 Buffalo’s architectural heritage and today’s culture blend together to create Oscars Bed and Breakfast. Inside this Second Empire-style home there are three suites, each with its own design influences. Architectural styles from Prairie style to contemporary to art deco, so every stay is a new adventure. 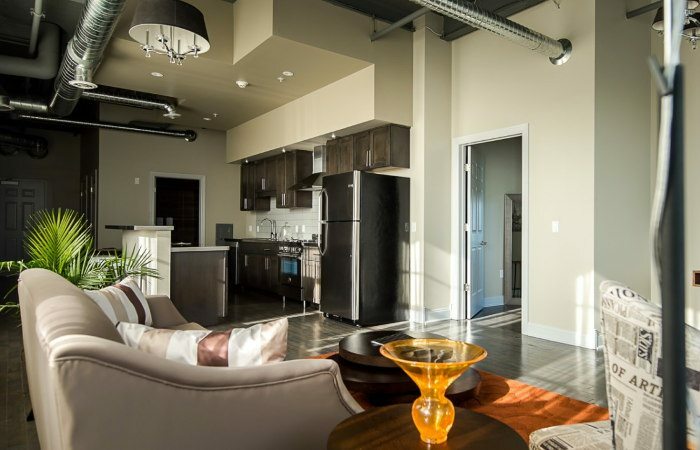 As the newest addition to the Buffalo Brewery District properties, Lofts on Pearl offers 32 loft units with all the modern conveniences a couple, family, or group of friends needs. This boutique hotel is ideal for a weekend getaway or long-term business and medical stays. There’s also a banquet and meeting space on the main and lower levels. 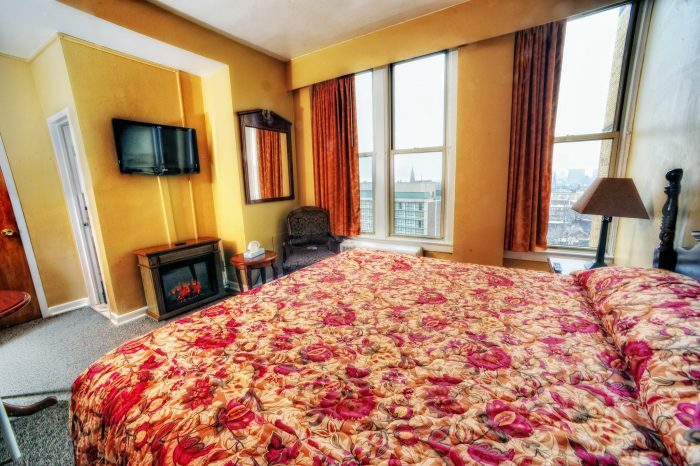 Experience old world charm, first-class service, and all the comforts of home at Buffalo’s iconic luxury hotel. 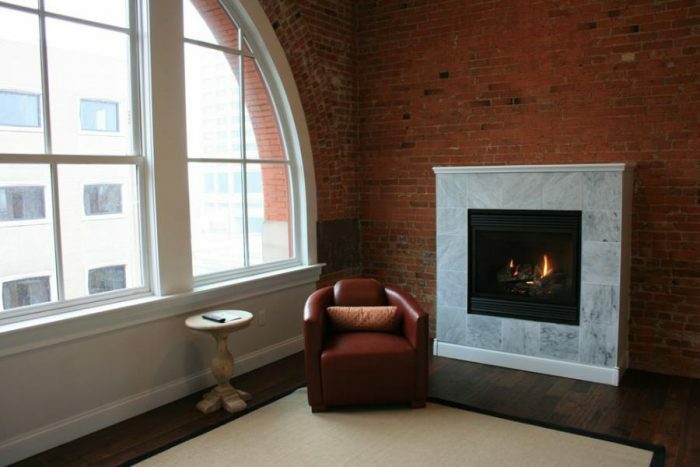 The Foundry Suites has been refurbished to its original elegance and available to accommodate all travel needs. The suites are fully furnished and flawless with everything a traveler could want, there is even a state-of-the-art kitchen inside each suite. Plus, special perks for the traveling businessman. Plus they have a beautiful lounge downstairs. Imagine the character and charm of a home built in the 19th century plus the amenities of the 21st century. The Parkside House really embraces the beauty of blending the old with the new. The small irregularities simply give this hotel its character. All of the guest rooms are named after streets in the Historic Parkside neighborhood giving it yet another personal touch. 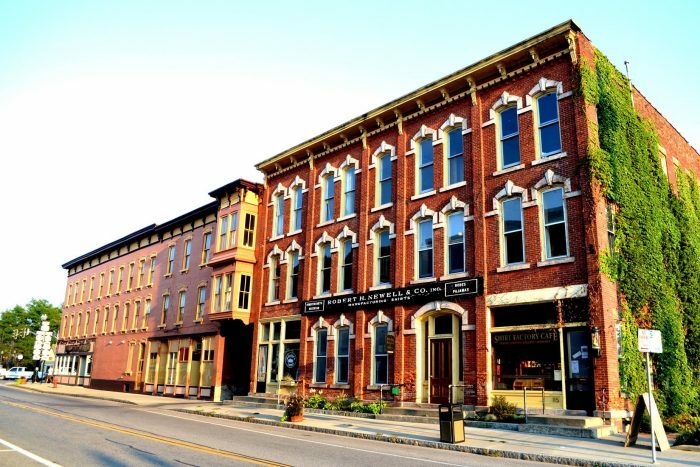 In Medina’s Historic District you’ll find a Euro-inspired boutique hotel that was previously a shirt factory for 86 years. 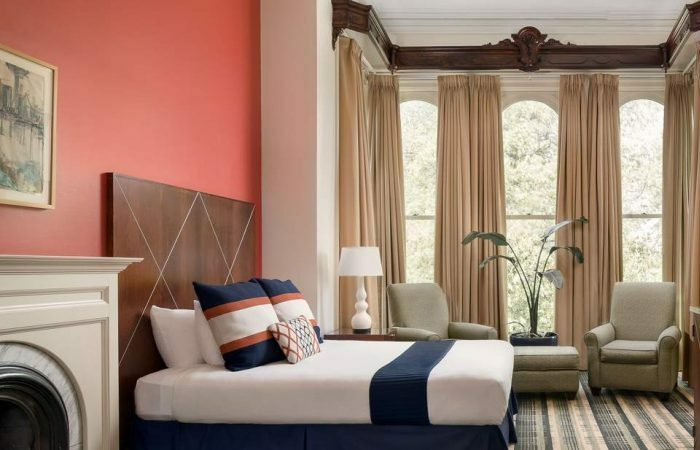 Every stay is a new experience at the Hart House since each room is individually designed and inspired by actual shirt factory customers, including Winston Churchill, John Jacob Astor, and Bob Hope. Plus, there’s a winery, cafe, art gallery, and outdoor event venue on the premises. Vacations are the ultimate escape from everyday life, and it’s even easier to relax and unwind when your hotel has a spa. At The Delavan, you’ll find 60 elegant rooms and suites, and a full spa. If you are planning a girls weekend, romantic weekend getaway, or bridal party arrangements, this is the ideal option for a memorable stay. If living right on the water is your dream make it happen, even just for a weekend. 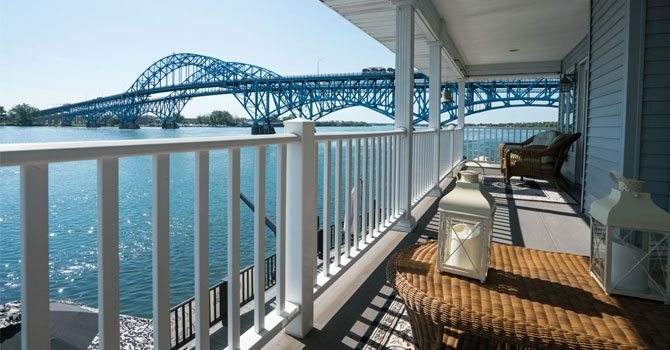 South Bridge Bed & Breakfast is located right on the River halfway between Niagara Falls and Buffalo. Enjoy complimentary bicycles and kayaks and almost 100 feet of dock space. If breathtaking sunset views ranks high on your list of favorites, this is the place to be. 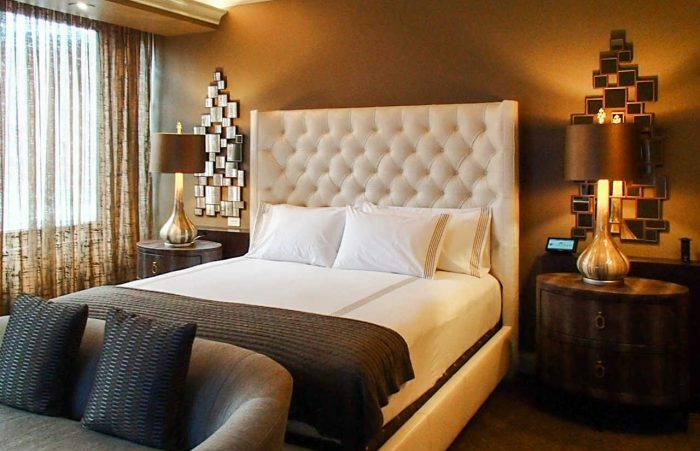 Explore the Niagara River Region while staying at a luxury boutique hotel. 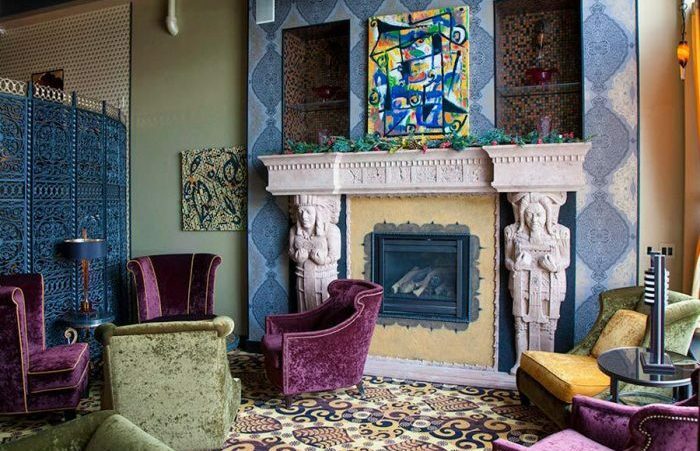 Built in 1929, The Giacomo embraces Art Deco style and Mayan Revival motif. Staying at this hotel is an experience that exceeds expectations. 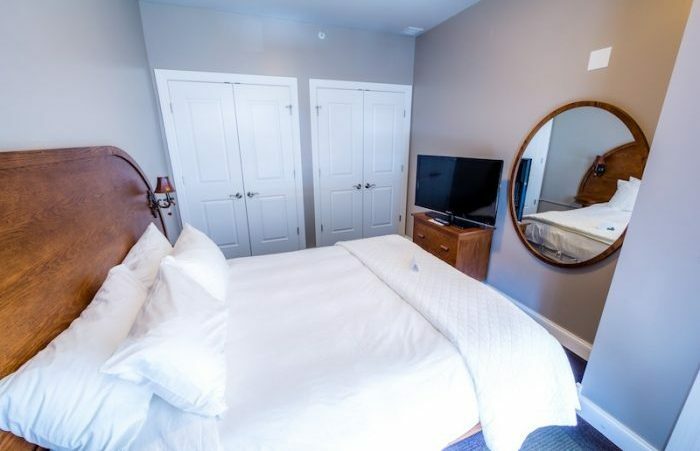 Plus, with the Falls, Cave of the Winds, Maid of the Mist, and State Parks within walking distance, this hotel couldn’t be more conveniently located.